Mulder is missing and assumed dead . . . although Scully experiences a vision in which he is still alive. Yet even as they are reunited, each must deal with an additional personal loss, tragedies that ultimately serve to strengthen their connection to each other. And they soon find themselves depending on that strength as familiar foes resurface and preconceived notions are shattered. 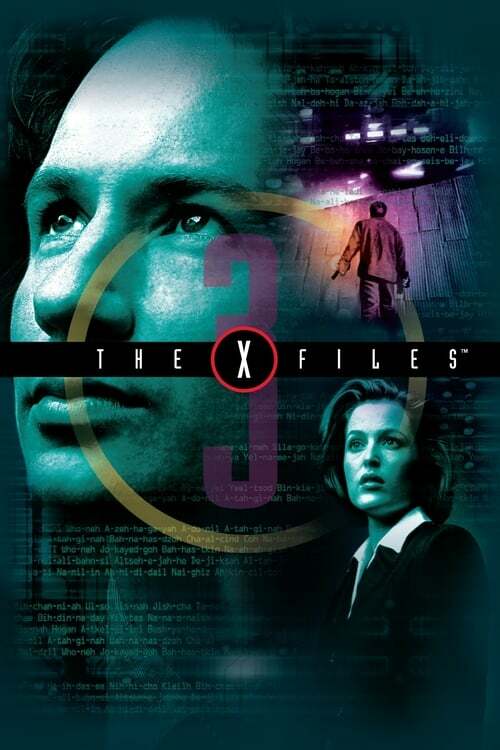 The X-Files Season 3 Episode 3 : D.P.O. The X-Files Season 3 Episode 20 : Jose Chung's "From Outer Space"